Tired of your old gun??? Well, trade in your gun for cash or trade it up to the latest model!!! 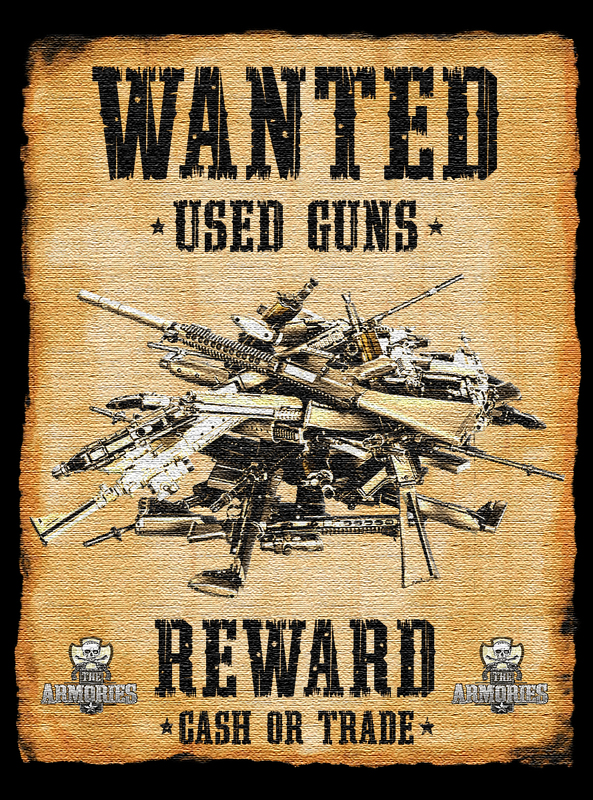 We pay top dollar for your used guns!